The Garden Plot: Blogger Fling Here We Come!! Blogger Fling Here We Come!! Suzi and I leave for our east coast road trip tomorrow with the end destination being Asheville, NC for the 2012 Garden Blogger Fling. Now, while this isn't our first mother-daughter trip to Asheville, it IS my first blogger fling, and I am stoked to meet new people and participate in lively garden and blogging discussions. Barbara Wise, author of Container Gardening for All Seasons and Susan Harris of Garden Rant!! Our itinerary plans to be a most lovely weekend. 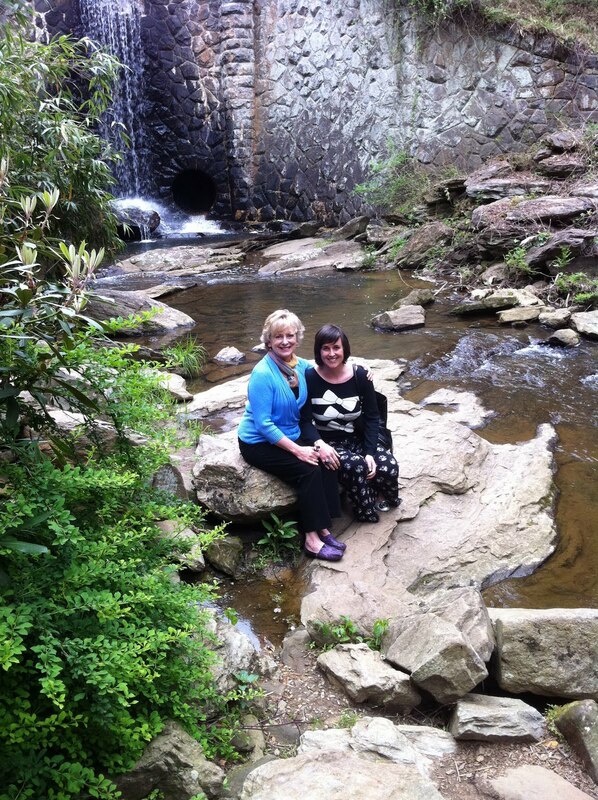 We will tour beautiful local gardens, The North Carolina Arboretum and BB Barnes Nursery. 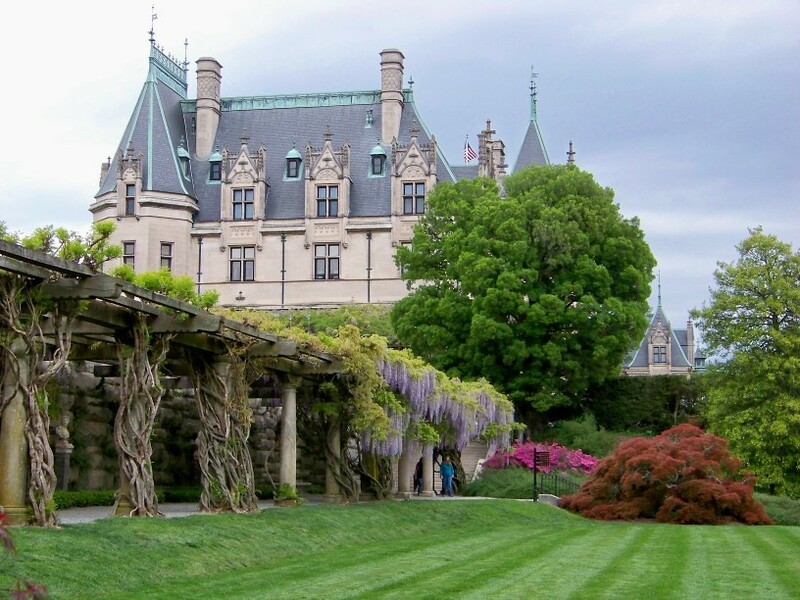 But, what I am really excited about is the tour of Biltmore Estate Gardens and Conservancy. "When we first enter the estate a staff gardener will join each bus who will be able to give a brief historic overview about Biltmore and Frederick Law Olmsted's impact on the development of the grounds and the forest as we drive the three miles to the gardens. Each attendee will be given a copy of the original 1895 guide map which shows the original planting plans." And all of this is with people who love digging in the dirt, could I ask for more?! Follow along via our Twitter accounts as we will be posting photos, video and more! !